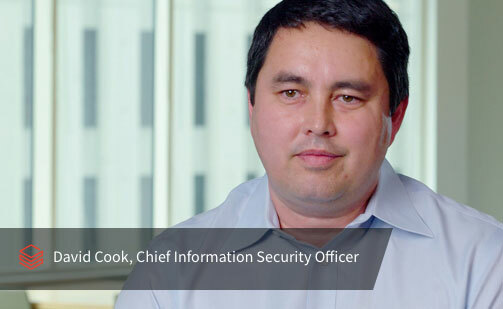 Secure your big data and ML workflows with a unified approach to data security. Databricks Unified Analytics Platform, from the original creators of Apache SparkTM, unifies data and AI with best-in-class security capabilities on the most trusted cloud platforms to accelerate innovation while minimizing risk. Many companies today operate on homegrown DIY (do-it-yourself) data and AI platforms comprised of various open-source tools and technologies. These tools are often times disjointed and different systems have different security paradigms, making it a challenge to replicate policies and ensure security fidelity from one toolset to the next. Databricks brings data engineering and data science teams together in a unified analytics platform with a coherent security model across your data workflow. As organizations push to leverage their data to make more intelligent decisions, a core requirement is to “Democratize data”. However, this new model of expanded access causes a fair bit of trepidation across organizations, particularly the C-suite, regarding a data breach. The Databricks offering is designed with the specific goal of enabling this balance: maximize end-user productivity and access without sacrificing (and in many cases strengthening) security, governance or compliance. In today’s SaaS era, the vendor manages the software, which requires a strong partnership and deep trust between customer and SaaS provider. For the partnership to succeed in the long term, both parties must be linked by trust and transparency. Databricks is committed to security first. We have created a culture of security best practices and work closely with 3rd parties with an “always be testing” approach. Securing Apache SparkTM, big data and AI workflows is far more complex than traditional data management efforts. Diverse teams need the flexibility to process, analyze, and share large volumes of data. Yet, building and managing the security policies and controls to govern big data technologies can stifle teams and bottleneck innovation. 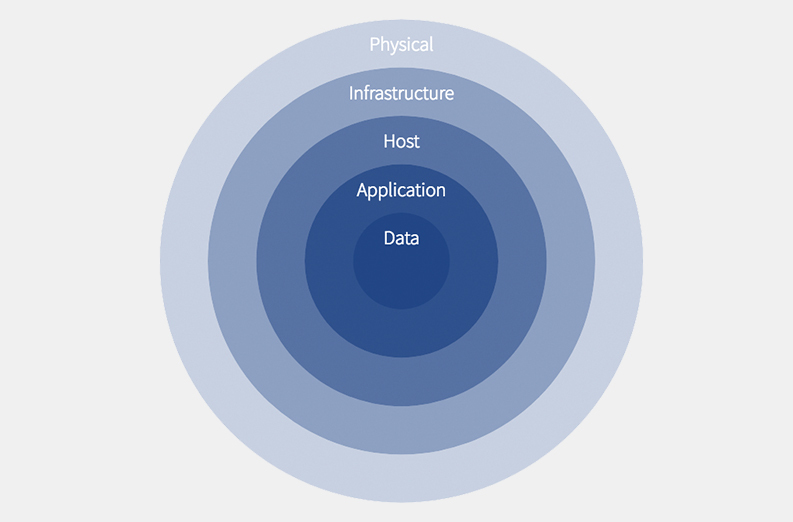 Databricks unique approach to security provides business agility while securing the enterprise. Is your AI software vendor taking security shortcuts? Are you ready to scale your Data and AI initiatives? How will you scale your security?